Gunfire is a band whose legacy stretches across four decades, yet they’re almost unheard of in power metal circles. As an Italian band with a very USPM sound to them that didn’t release an album until 2004, it becomes a bit clearer as to why they aren’t more well-known. And that’s a damn shame. Age of Supremacy, their new 2014 release, is full of life and vigor. With equal focuses on speed and melody, it’s definitely one of the most solid all-around albums I’ve heard this year. Roberto Borrelli’s voice is at the forefront of the band’s sound with his soaring operatic style that works wonders for the bands in choruses such as “The City of Light”. Instead of going for the dramatic tenors that tend to populate Italy’s power metal bands, Borrelli’s would not be amiss in the power metal bands of the ‘80s, and, likewise, the riffing on Age of Supremacy sounds of a similar blueprint too. The one thing I need to compliment the band on the most here is their uncanny songwriting talent. Not a single song is dull, and not a single song is tedious or monotonous to endure. Everything serves a purpose here, and even the two epic tracks, “Voices from a Distant Sun” and “Exodus”, are both perfectly composed in a progressive nature that reminds me of Ninth Circle’s release from earlier on in the year. I hear a lot of Queensrÿche influence here, but I also hear some influence from bands like Rhapsody of Fire and Derdian. 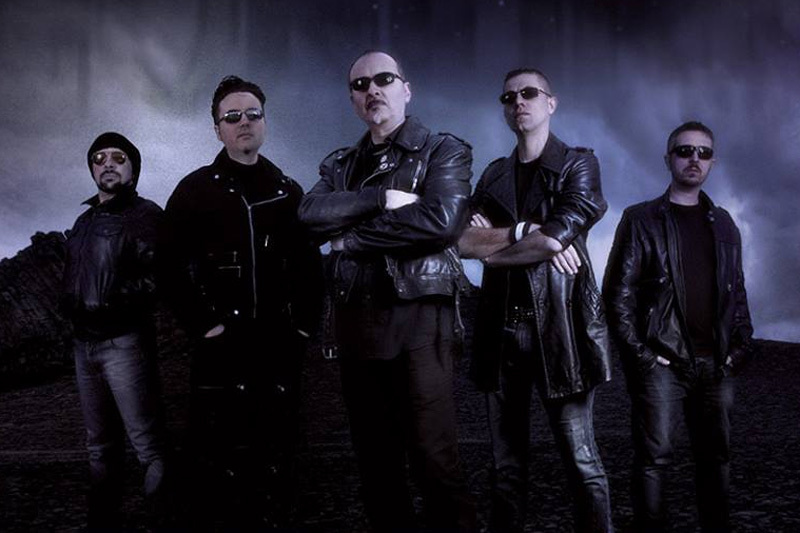 Gunfire doesn’t shy away from the occasional choral passage, symphonic interlude, or female vocals, and that is what separates this band from any of the other European speed metal bands. It’s not drenched in keyboards, dragons, or cheesiness, but the songwriting chops, the talents of Borrelli, and the catchy riffing all make this one of the most enjoyable albums this year, and definitely the most surprising one so far. 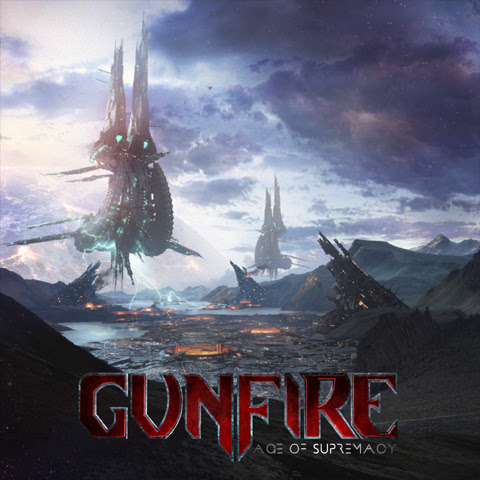 This entry was posted in Reviews and tagged age of supremacy, gunfire, italy, power metal, Speed Metal, uspm. Thanks for letting me know. I've fixed it now.